To mistrust science and deny the validity of the scientific method is to resign your job as a human. You’d better go look for work as a plant or wild animal. RIGHT!!! 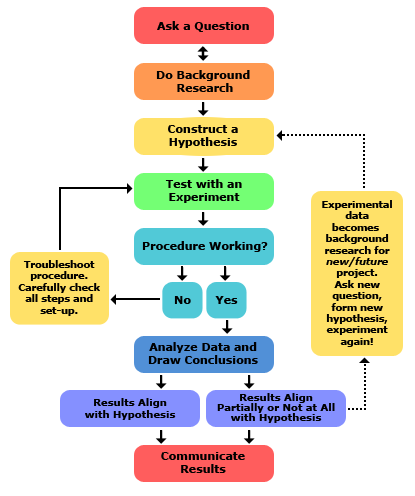 So…the thing is…EVERYONE, from birth, is always and only…EVER, already using the scientific method…all the time! 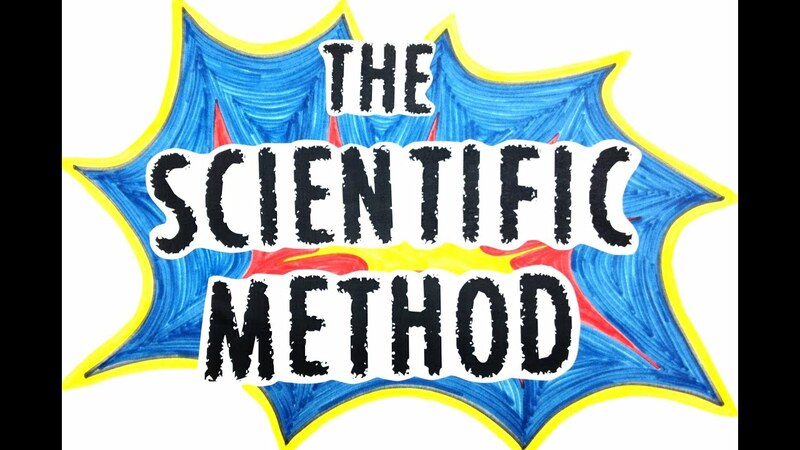 The basis for the scientific method is none-other-than the fundamental process that a human being completes hundreds of times a day…when we “make” decisions. Seriously…think on it…really ask yourself…is this not what you are constantly doing to define and understand your version of reality? At all times?!?! Look…you just did it to come to this conclusion, in fact!!! 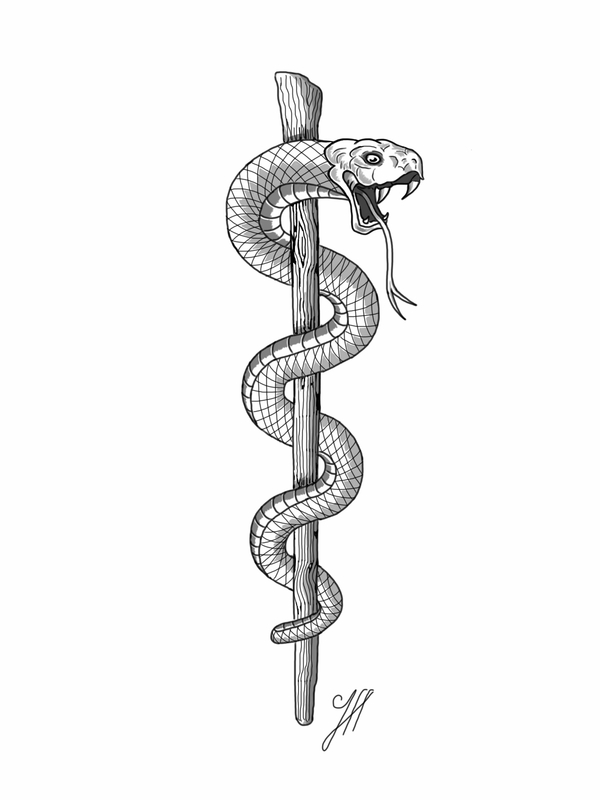 Science is unique, in that it’s methods demand, not only, that the ideas proposed be tested and replicated…but everything science comes up with is also inherently falsifiable. In other words, unlike religion and politics, science has no ego…and everything it suggests accepts the possibility of being proven wrong eventually. It holds onto nothing and evolves constantly. This is the “vast complexity” of, what we collectively understand to be, the scientific method. It is so simple that infants, literally do, do this all the time. Yeah…go ahead…try to resist the urge to smile at the proximity of the words “infants” and “do do” in that sentence! Baby Bottom Line: There is TRULY nothing to fear from science. In my opinion, I think what people mistakenly identify as a fear of science, is a representation of our own personal and singular fear of reaching into our own version of the unknown…to discover new information about what can be known to us all. After all, that is the original promise of the scientific method. It is a promise that has still never been broken…which is really cool, to me!